We specialise in Government Funded Apprenticeships in hairdressing and barbering qualifications. 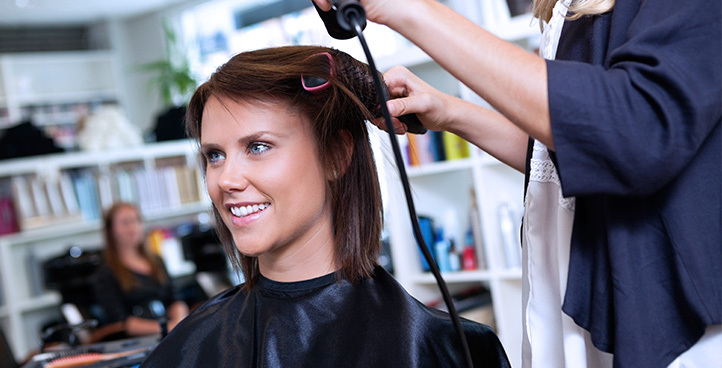 Meet your professional and career aspirations in the hairdressing industry through NHTA. Length of Programme: 12-18 Months. This apprenticeship framework is ideal for new hairdressers. It provides you with the opportunity to learn and implement the core basic skills needed in today’s hairdressing industry. The Apprenticeship consists of the Level 2 NVQ Diploma in Hairdressing along with Functional Skills Level 1 in Maths and English (if required) and Employments Rights and Responsibilities. The units in this qualification focus on the essential skills you as a learner need to develop as a hairdresser. The course will train you in shampooing and conditioning hair, styling, consultation, cutting and colouring as well as a range of challenging optional units to develop your skills further. Explore your potential and apply for this course today.